Madame~Dreamer: Another %&$! Social Media Network? BUT is this one a game changer? It's called tsu.co. Yes, I typed that correctly. Its ".co" NOT ".com." It's about a month old and people are calling it a possible "Facebook killer". The difference between this site and all the other sites we use is that they supposedly pay you for being social. In other words, you get paid for sharing content, getting comments, shares and likes. Everything that we already do on Facebook, Google+, twitter, etc... - Wanting to get paid for something we already do seems like a no brain-er.
" We share social revenues with everyone, for any type of content, size of network or level of influence. 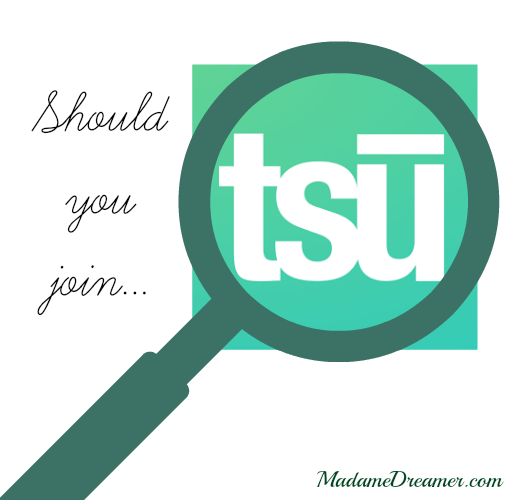 Using tsū requires nothing more than what you already do on other social media platforms today." 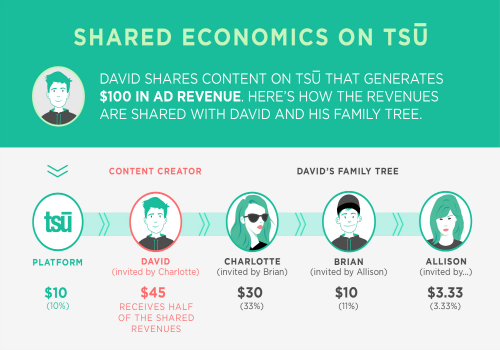 As far as I understand from the site's break down of revenue, they (tsu) takes 10% of ad revenue off the top. The other 90% is distributed to the users- which leads me to the Family Tree. Now, back to this family tree. Below, is the info-graphic they use to show how revenue is divided among users. Its based on 4 users, A invites B who invites C who then invites D.
The site also stresses the importance of "authentic engagement" meaning they do not want follow-to-follow posts and no spam. Spam and you'll be banned. As a blogger, what's the worse that can happen? 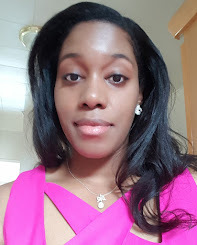 You never make a penny and you get more eyes/traffic on your site? Another platform.. another way to share. I say join with no expectation but to be social and see what happens.